Before I get to this week's tournament, let me say once again if you missed last week's event , you missed another thriller. 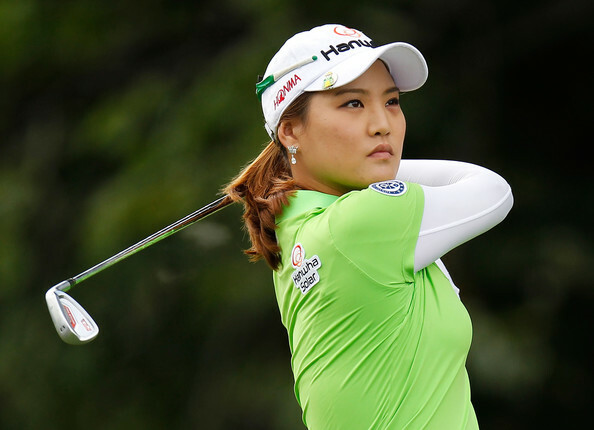 Congratulations goes out to Inbee Park for winning the North Texas LPGA Shootout. Inbee came from behind and pulled out a one stroke victory over runner up Carlotta Ciganda. It sure seems every week is a nail biter. Every tournament seems to go down to the final shot on the final hole. Who could ask for more? For a full recap on last week's tournament, the Constructivist did a great recap over at Mostly Harmless. This will mark the first LPGA tournament in the North Texas region in more than 20 years. The tournament has attracted a very strong field. My strength of field rating is a very strong 84.5, making it the third strongest field of the year. Among the missing this week are: Karrie Webb, Chie Arimura, Jimin Kang, Jeong Jang, Ayaka Uehara, and Seon Hwa Lee. After a one week break, the LPGA resumes its schedule with the playing of the LPGA Lotte Championship Presented by J Golf. This will start a stretch of six tournaments over a seven week period, that will be capped off by the year's second major championship. There will be a pretty solid field, with newly crowned Kraft Nabisco champion Inbee Park, and the world's number one player Stacy Lewis, leading the way. Although there are a few key players sitting it out, my strength of field rating is still a very solid 80.5%. Among the players sitting it out this week are: Amy Yang, Catriona Matthew, Lexi Thompson, Chie Arimura, Ayaka Uehara, and Jimin Kang. This will be tournament number 7 of 28 to be played this year. 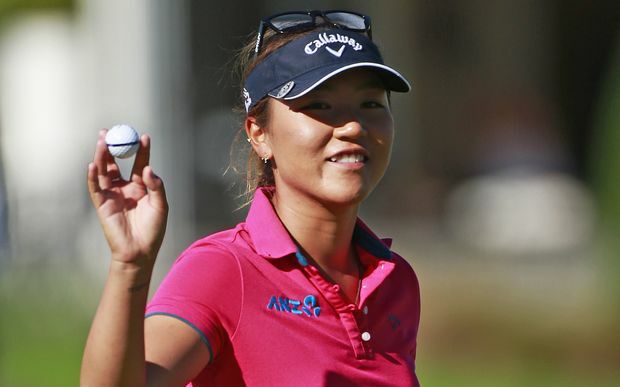 Before the 2013 season started I posted my top 30 predictions for LPGA Player of the Year. My pick as winner was none other than Inbee Park. Inbee is making me look very good now, winning her second tournament already this year. Inbee won this season's first major championship quite easily, with a 4 stroke victory over So Yeon Ryu. The issue was never in doubt. Starting the day with a 3 stroke lead over Lizette Salas, and a 6 stroke lead over six other golfers, Inbee put an end to this championship very early. Inbee birdied the first hole while Salas would record a double bogey, and the three stroke lead became six very quickly. From there on in everyone else would be playing for second place. The only question was how many strokes ahead of the field she would be when she jumped into Poppie's Pond. Inbee would finish with a 3 under par 69 for the day, which left her 15 under for the tournament. 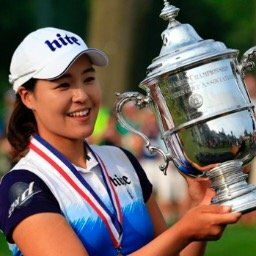 Will anyone be able to catch Inbee Park? Inbee extended her Kraft Nabisco Championship lead to three shots, shooting her second consecutive 67 for a three day total of 12 under par. Lizette Salas, who shot a 69, is her closest pursuer 3 shots back. It was a mistake free round for Inbee as she made 5 birdies without making a single bogey. She will be very difficult to catch if she continues to play the mistake free golf that she has played in the last 2 rounds. Other than Salas, no one else is closer than six shots back, so it will take a very low round for anyone to come from behind. It was ideal conditions, as the winds that have wreaked havoc on this course failed to materialize the entire day. After a very exciting start to the season, the LPGA will be staging its first major championship this week with the playing of the Kraft Nabisco Championship. This will be the first of five major championships this year. The United States will be trying to break Asia's streak of seven consecutive major championship victories. For more on that see my blog on Asian dominance. 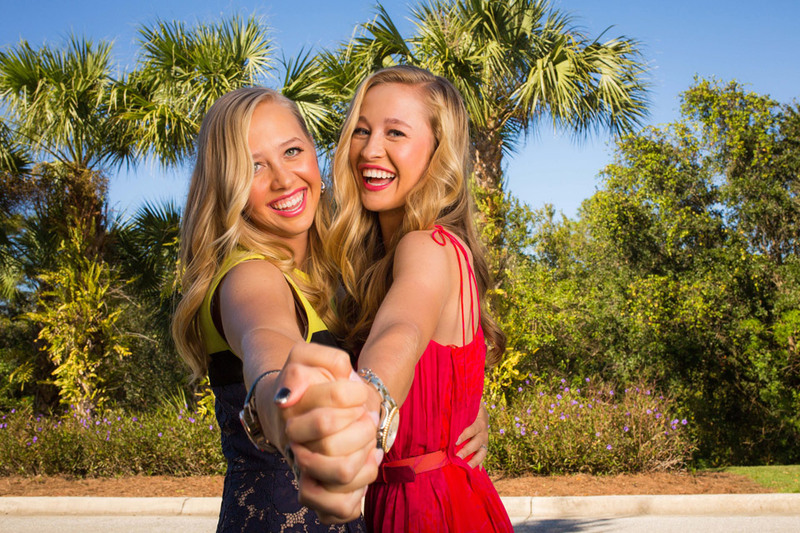 Winning a major championship can go a long way towards achieving the LPGA's most prestigious awards at season's end. Player of the Year points and Rookie of the Year points are doubled for major championships. This will be tournament number 6 of 28 on this year's schedule.